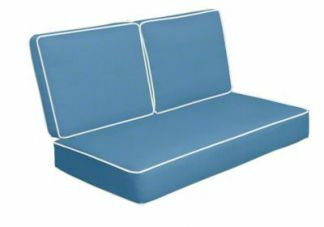 We give deep seating loveseats beautiful structured comfort with the addition of our loveseat Single Seat and 2 Backs. Our optional welting can provide the loveseat with an extra clean, classic look. We provide you with the opportunity to truly customize your deep seating cushions to your exact specifications. 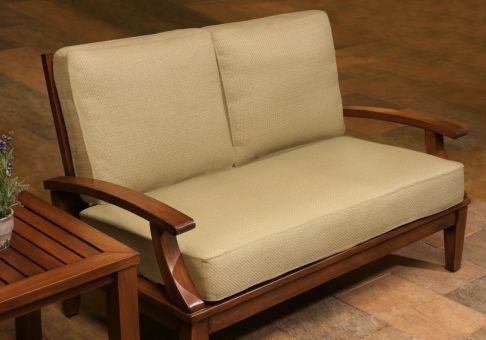 Our Deep Seating Cushions are offered in 4" to 8" thicknesses and can be covered with our wide array of high quality fabrics outdoor and indoor fabrics, like Sunbrella and Robert Allen. 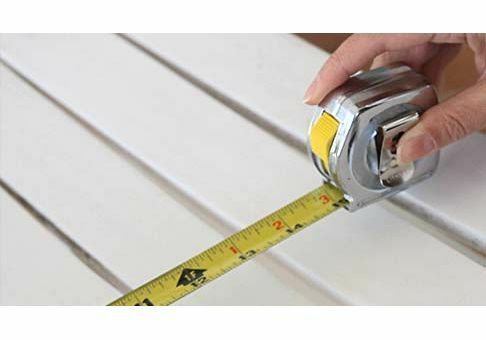 If you are unable to find the best fabric for your clients seating, we also offer you the opportunity of sending in the Customer's Own Material (COM). 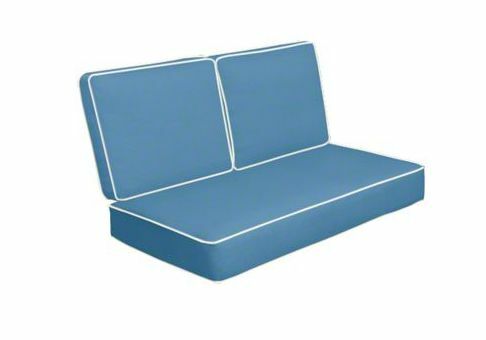 Our deep seating cushion seats and backs are available in a variety of fillings to ensure that your client receives a product that best suits their comfort needs.